You've seen em, we've all seen em'. 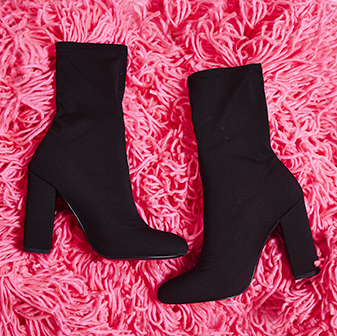 Those amazing long, colour pop boots that you need, and you need them now. 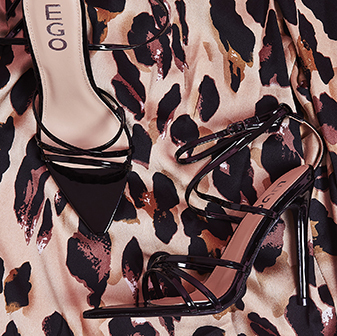 Elongating your pins with their ultra length and pointed toe, slim heel and inside zip fastening, they're seriously chic AF. Wear these black boots all Kylie K style with a loose over-sized Tee and bomber for casj cool vibes.